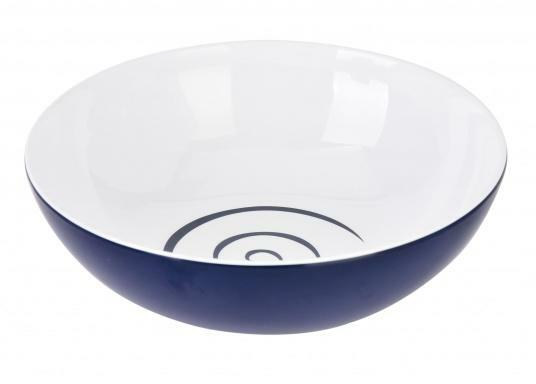 CLASSIC LINE TWIST BLUE cereal bowls. 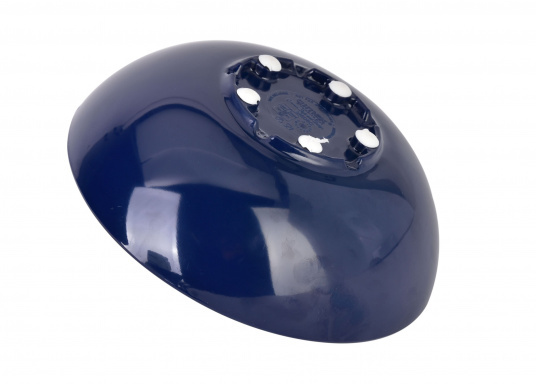 The bowls are made out of unbreakable melamine and have slip-resistant rubber on their undersides. 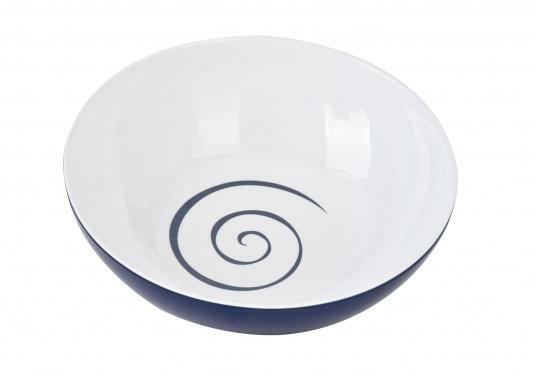 CLASSIC LINE TWIST BLUE cereal bowls. The bowls are made out of unbreakable melamine and have slip-resistant rubber on their undersides. Temperature resistant from -20° C to +70° C, dishwasher and freezer safe. TÜV tested, BPA free. Diameter: 16.5 cm. The set consists of four cereal bowls.